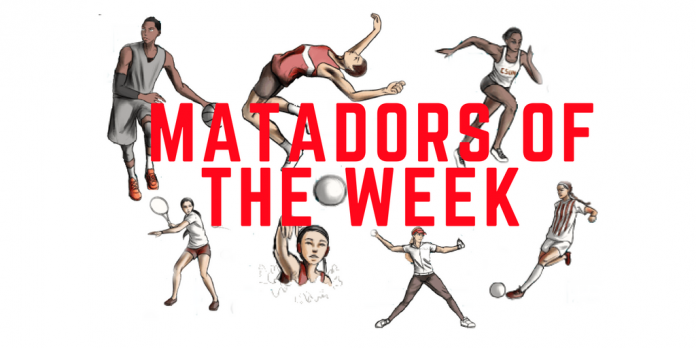 Gomez had another great week for the Matadors despite the team losing to both Loyola Marymount and Portland, leaving them winless through three games this season. 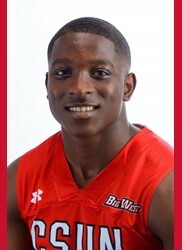 He averaged 19.5 points, 2.5 assists and 3.5 rebounds over the two games, including a career-high 25 against Portland. 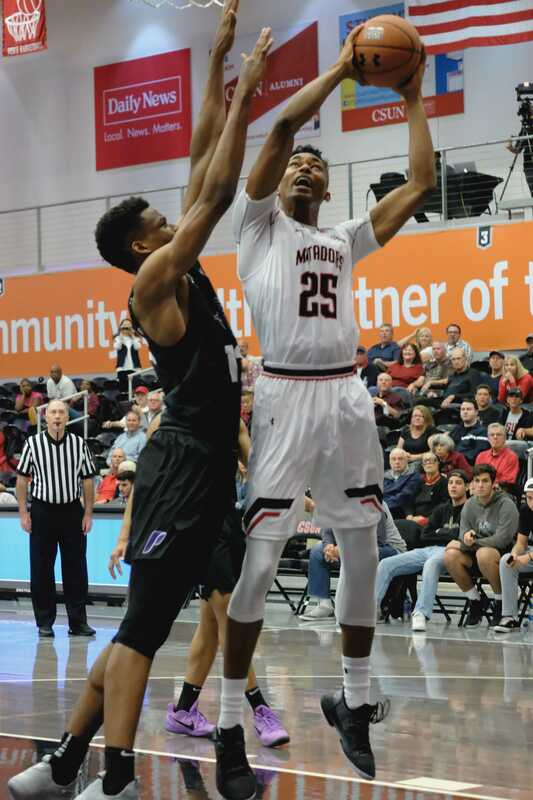 The sophomore and the Matadors now with a win will get the week off before traveling Washington State Tuesday Nov. 27 at 8 p.m. The women’s team went 1-1on the road last week, beating Omaha 64-52 and then losing to Drake 73-63. Fluker performed admirably, averaging 12 points, 9.5 rebounds and 1.5 blocks over the two game stretch. 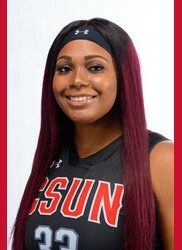 The two-time reigning Big West Player of the Year is averaging slightly less than the 18.9 points per game that she posted last year, though she has done so while averaging five fewer minutes thus far. Fluker will be looking to get her team back to winning ways when they host the Warner Center Mariott Thanksgiving Classic this weekend.